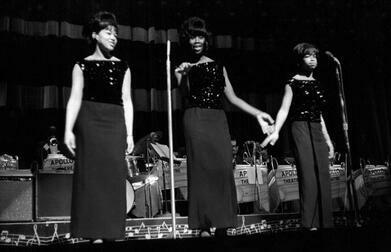 When Darlene and Margie left the Cookies to join Ray Charles' backing group the Raelettes in 1958, Darlene's younger sister Earl-Jean joined along with Margaret Ross. 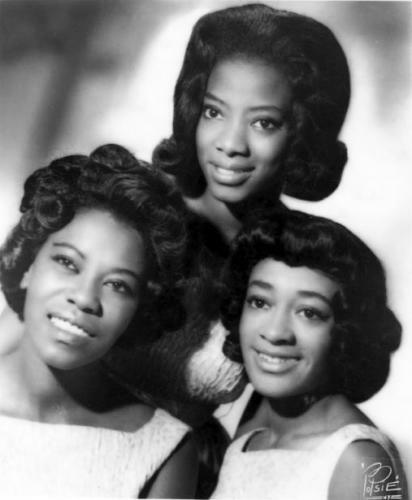 It was this trio with Dorothy Jones that found itself in New York working for Dimension Records during the early 1960s. Don Kirshner was involved in Dimension Records and he had other record labels. The first was Chairman Records, a subsidiary of London Records. The Cookies released a single on this Label under the name of The Palisades. The trio also released several recordings under pseudonyms, mostly with Margaret Ross on lead. 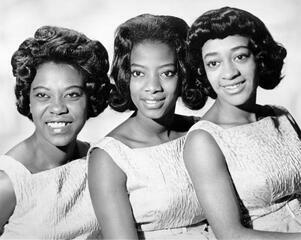 Their alter egos on recordings were with The Palisades : The Stepping Stones, The Cinderellas and The Honey Bees.